When it comes to lovely herbs and their wonderful aromas and uses, whether it is a recipe or whether it is a fragrance to wear or whether it be for medical ailments, there is one plant that Nature has provided that deals with all these things and it is lavender. This beautiful and fragrant show-stopping plant has a very interesting history too and some amazing facts about it. Of all the flowers cultivated in the world, lavender is the most cultivated one; maybe one of the reasons being is that it is a very drought-tolerant plant and is able to thrive and survive in high temperatures. Another reason might be is because there are quite a few varieties of lavender – growers can extend their growing season as they are able to plant different varieties during the different months. Lavender plants love the sun and warm weather and it is recommended that lavender should get at least 8 hours of sun every day. They can tolerate a bit of shade, but definitely grow better in the sun – you could almost say they need constant exposure to the sun. They need water about once every 2 weeks, maybe a bit more when the summer is at its peak, but the soil should not become waterlogged. It makes sense then that lavender plants do not love the cold and rainy weather conditions. If you do live in cold places, it might be better to protect your plants or move pots of lavender to warmer areas. Because you get different varieties of lavender, they don’t all bloom at the same time. Take the Spanish lavender for instance – it blooms for around 4-6 weeks in the spring, but the English Lavender on the other hand, which is the most common one, blooms in the late spring into the early summer months for around 3-4 weeks. The hybrid lavenders only start blooming in the middle of summer until the late summer. 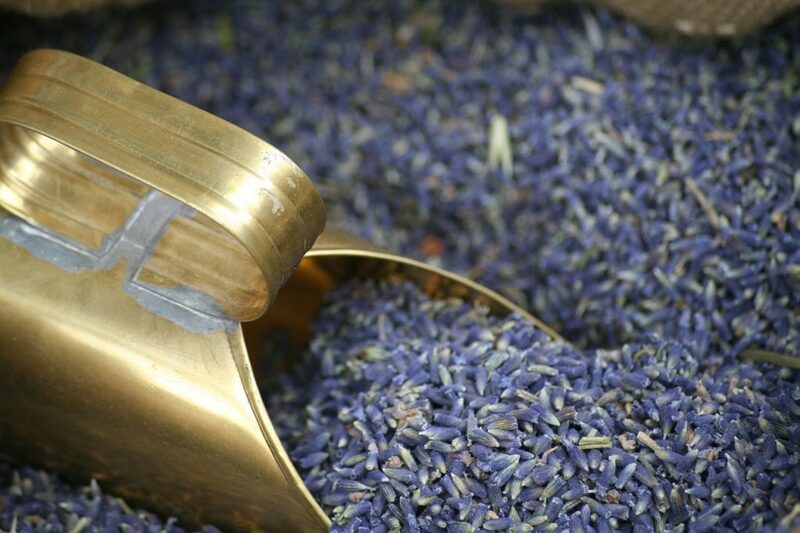 In the commercial sector, lavender is valued greatly for its use in making lavender essential oils. And the process of drying it also does not take long; only about 2-3 weeks. In fact, there are 3 main types of lavender plant that will bloom in different time periods; any time from spring to the late summer. The best of times to harvest, for instance, English lavender is when the buds have been formed on the bushes, but the flowers have as yet not opened. When the flowers are harvested at this time, they will actually fall off the stems more easily when they are dried which makes it easier for them to be collected. The closed buds also retain their color and fragrance for longer. English Lavender is also known as Lavandula angustifolia and Lavandula officinalis. Lavendula angustifolia, the botanical name for lavender, but commonly known as lavender, hides wonderful secrets that through the ages have been revealed The Romans were the ones who used lavender for just about everything; they bathed in it, they used the herbs for their bedding and used it in their hair. And they also discovered what a wonderful plant it was as far as medicine goes. And how Queen Victoria loved her lavender! She even had an official purveyor to the queen called Miss Sarah Sprules; hence lavender was used throughout the castle, whether it was the furniture or the floors or the linen; everything around the castle had the sweet scent of lavender. Because of her passion for lavender, all the English ladies followed suit and scented themselves with lavender. Street vendors would carry bundles of the flowers for sale. There was a huge demand for lavender, and this, therefore, encouraged its cultivation and farming to maintain a steady supply for royalty, as the queen wanted fresh flowers brought to her every day. Lavender flowers were known to be strewn over the castle floors, releasing its glorious scent, crushed by the feet that trod over it. The scent of this flower symbolized purity and cleanliness and this is how the English Lavender history began. Queen Marie Antoinette was also known to decorate her palace with the fragrant lavender. And of course, lavender is the flower known for acknowledging your love for someone. 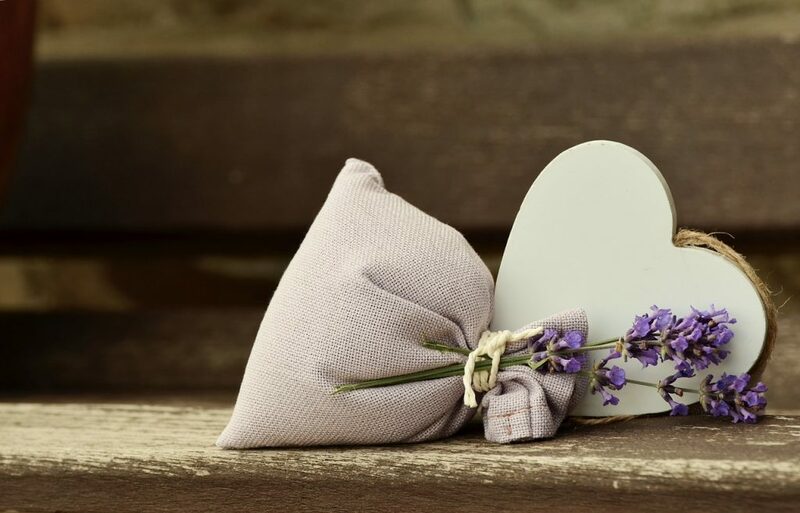 In the Elizabethan era, lavender was certainly considered the traditional flower of love, in the same way, that the red rose symbolizes it today. A bunch of lavender would be sent from a lover, and this signified true, devoted and undivided love. 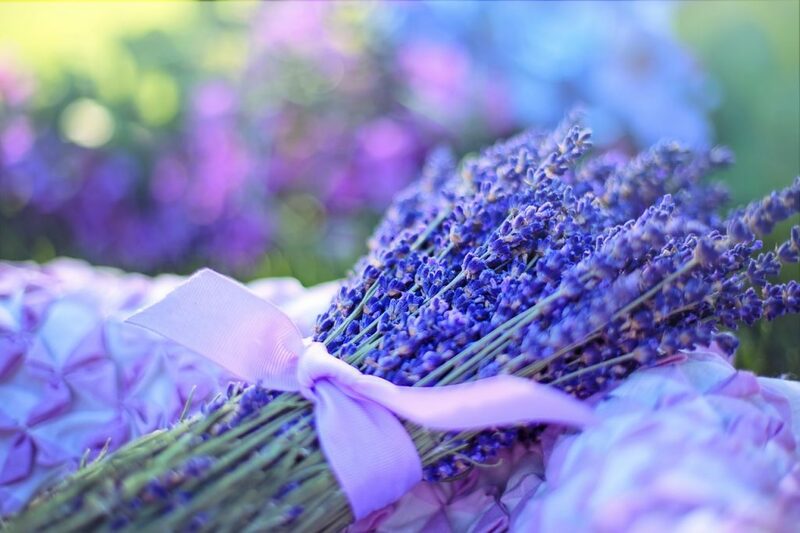 Lavender would be included in wedding bouquets as it was believed to be a symbol of luck in marriage.It too was the chosen fragrance for the wedding night in classical times. Lavender is also mentioned in the Bible, referred to as Spikenard, the Greek name for lavender. And it is believed that the expensive ointment that Mary used to anoint the feet of Jesus was lavender. Crosses which were fashioned from lavender flowers and leaves were often hung over the doors of Christian households for protection. Lavender is considered as a strewing herb. Strewing herbs used to be strewn over the floors in banquet halls and private rooms, churches and many similar type places because of the beautiful fragrance and the foliage. Both the flowers and oils of the lavender plant are used for many purposes because of the positive effects on the mind and body. Lavender oil, for instance, is used to prevent insomnia and restlessness as well as agitation caused by dementia, nervousness, and depression. Lavender oil is able to diminish pain when there are joint pains, headaches, sores, or circulation problems. And it is noted to be a cure for hair loss too, to clear up acne and to repel insects. Lavender is also in huge demand by both the food industry and the pharmaceutical industry. Lavender is used for many things, from cosmetic uses to ornamental uses, to culinary purposes and medical uses. It is not an uncommon thing to find lavender oil and its extracts in many foods and beverages. Even though most of the lavender varieties can be used in your kitchen, there are some that are better when it comes to cooking than the other varieties. The English lavender variety and the “Munstead” lavender variety flowers have a really sweet fragrance and their flowers add a unique taste to dishes. One has to be careful though, with lavender and although it is not toxic, lavender in high doses can cause poisoning. 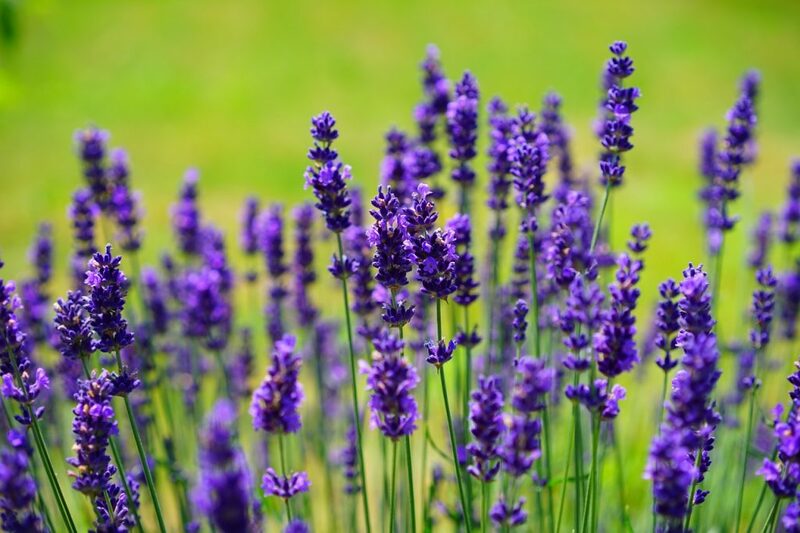 The symptoms you can expect to notice with lavender poisoning are depression and hallucinations, as well as excitation of the central nervous system and increased heart rate. Headaches, nausea and vomiting, and in some cases even death can occur from cardiac arrest. It is advised that you consult with a doctor first before using lavender. 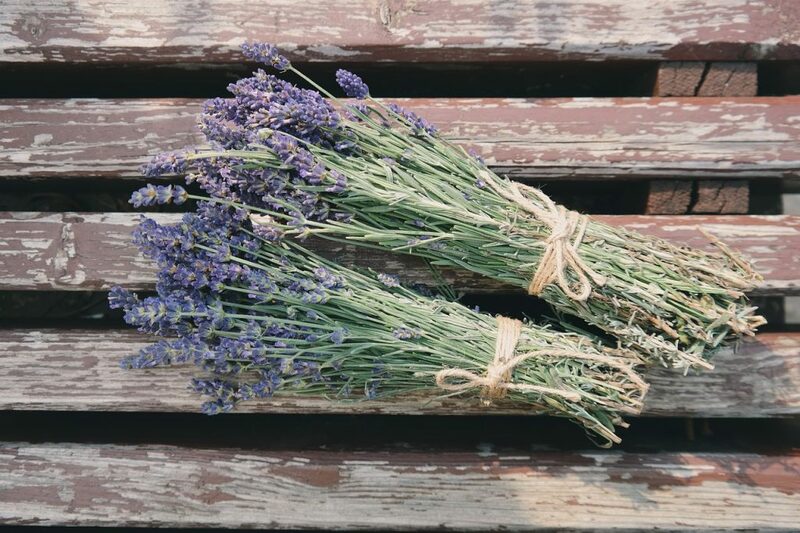 According to research and studies, the lavender scent has relaxing powers, able to ease you into sleep when you suffer from anxiety and insomnia. To induce sleep, lavender oil can be sprayed into the air or a few drops can be sprinkled onto your pillow. The oil of lavender, when mixed with jojoba oil and mandarin oil makes a very excellent remedy for stretch marks caused by pregnancy, and which appear particularly over the abdominal area and upper thighs. Even though lavender is really safe to use, it is still not recommended that women use it when they are in the first 4-5 months of pregnancy, as it can encourage menstrual flow. But in the last stages of pregnancy, lavender oil becomes an essential oil for aromatherapy and massage. Even our animal friends such as dogs benefit from lavender oil which is a good repellent for ticks. Lavender flowers are added to dog biscuits for special treats. However once again, vets should advise as eating too much lavender for dogs could cause diarrhea and gastrointestinal problems. The wonders of lavender oil extend even for treating acne. In fact, a lot of products for acne care today do contain lavender oil in certain percentages. One shouldn’t use it directly on the skin, however, as that could cause allergic reactions. It is always better to combine it with other products, using it in small quantities. 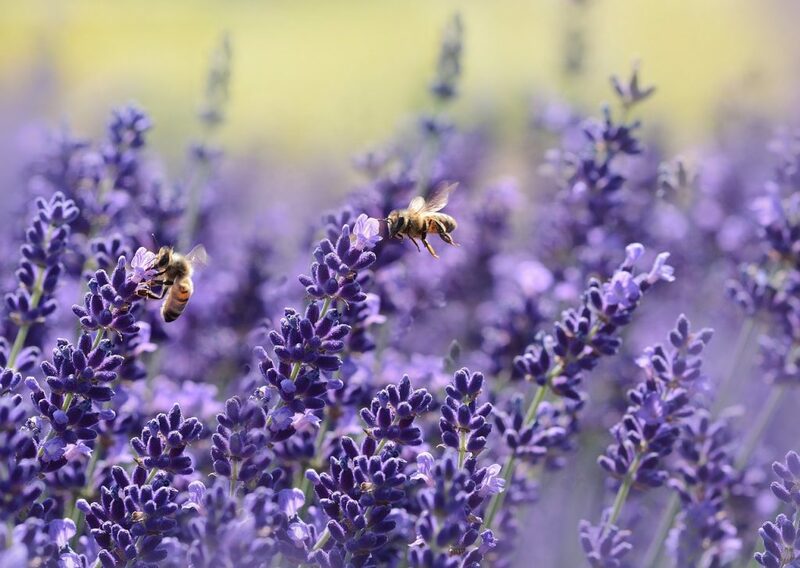 The flowers of lavender do yield abundant nectars for bees to make an excellent honey, particularly a mono-floral honey which is produced particularly around the Mediterranean area and marketed across the world. Flowers are often candied and used for cake decorations. Lavender flowers are occasionally used in tea blends because it adds a fresh flavor and scent, and those floral sweet flavors are used in many a meat dish, paired often with goat or sheep’s milk. Did you know that it is only the buds of the lavender flowers that contain the essential oils of lavender? This is where all the flavor and scents are derived. The French love to use lavender syrup in their cooking and in the USA, the French lavender syrup and dried lavender buds are used to make scones and marshmallows. 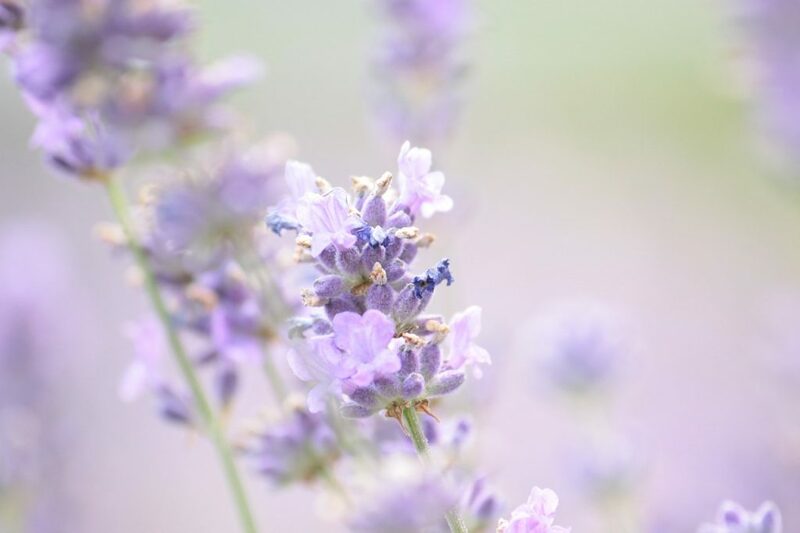 Lavender oil is believed to contain antiseptic and anti-inflammatory properties, which help with the healing of bug bites and minor burns. 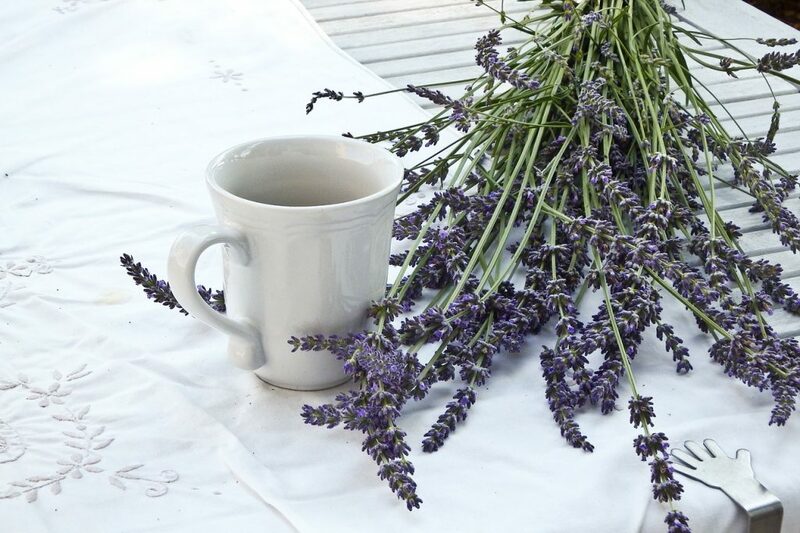 Research does suggest that lavender is useful in the treatment of insomnia, anxiety, restlessness, and depression. There are some studies which suggest that when you consume lavender tea, it is able to help when you are faced with digestive problems like nausea, vomiting, intestinal gas, upset stomachs and swelling of the abdomen. Lavender, it is believed, aids in relieving pain coming from sprains, headaches, sprains, and sores. It is used for fungal infections. A study from the Journal of Medical Microbiology notes that lavender oil has the power to be effective in its ability to combat antifungal-resistant infections. Researchers found that lavender oil was in fact used in lethal dosages to certain fungal strains that caused certain skin diseases. When the essential oils were distilled for the Lavandula genus, it was found that it was capable of destroying fungal cell membranes. Another study published in the Evidence-Based Complementary and Alternative Medicine journal notes that lavender oil is effective for wound healing. The studies revealed that wound healing was faster when lavender oil was applied than the other contributions, which although effective, did not heal as fast as the wounds where lavender was applied. It has been suggested that those suffering from alopecia areata benefit from using lavender oil. It is probably because lavender oil is noticed to contain antimicrobial properties which means it helps to prevent fungi and bacteria from growing. It helps to prevent the scalp from unhealthy skin conditions such as dandruff and itchy scalp. Read about the wonders of lavender for your hair here. Research even shows that lavender promotes hair growth by as much as 44% after using it for 7 months. Premenstrual symptoms: Researchers have done research on whether lavender could alleviate premenstrual symptoms, symptoms known as PMS. PMS might be a common symptom, and no universal treatment has as yet been recognized as being effective. As a result, and still today, women look for alternative therapies to assist. Women participating in an experimental study on the effects of lavender on premenstrual systems; half of which used lavender aromatherapy and the others not. It was concluded from the study that lavender aromatherapy was able to alleviate premenstrual emotional symptoms. Relieves respiratory problems such as colds and flu, coughs, asthma, throat infections, sinus congestion, whooping cough, laryngitis, etc. It is simply applied to the neck, back or chest or even inhaled via a steam inhaler or a vaporizer. Assists urine production stimulation which helps to restore normal hormonal balance and to prevent cystitis which is inflammation of the urinary bladder, and other urinary disorders. Improves blood circulation by helping to lower high blood pressure levels – it is great for hypertension. With drugs that promote sleepiness – drugs such as barbiturates, benzodiazepines and Ambien. Want to make your own lavender oil? 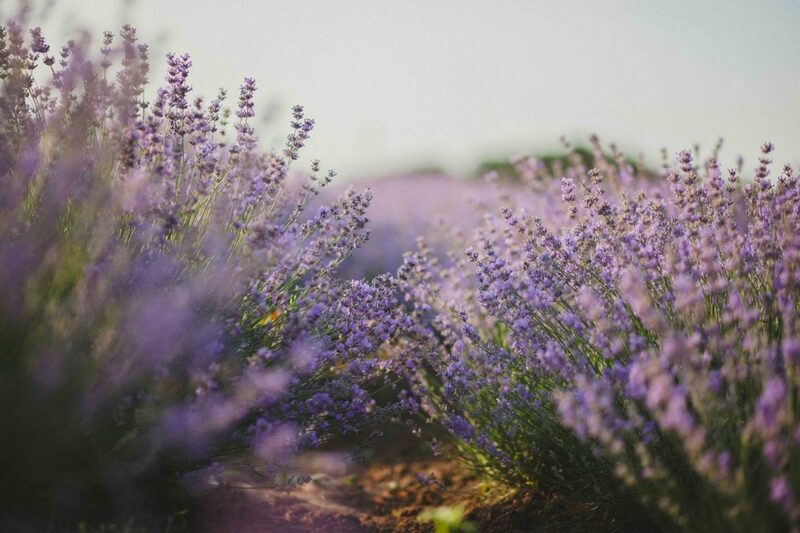 Lavender flowers are picked when in full bloom and it will take around 150 pounds of lavender to produce a pound of pure lavender essential oil. You too can make your own lavender oil by making a cold infusion. Try this recipe out. Make sure your jar is very clean and dried completely. Place your dried lavender flowers in the jar, enough flowers to fill the jar. Pour the chosen oil all over the flowers in the jar until they are completely covered. Put the lid on and place the jar in a place where it gets a good amount of sun, leaving it to stand there for about 3-6 weeks. The sunlight shining through the jar will help to extract the lavender oil from the flowers and infuse it with the chosen base oil. After the 3-6 weeks are passed, pour your oil out through some cheesecloth or muslin into a clean, sterilized bottle. The co-founder of Ancient Nutrition, Dr. Josh Axe, who is a doctor of natural medicine, a chiropractor, and a clinical nutritionist, says of lavender, “I believe lavender essential oil can be a supporter of healthy skin; when I get a minor scrape, or struggle with skin issues, lavender oil is my go-to”. Of all the essential oils, today lavender essential oil remains the most used essential oil in the world and it makes sense, seeing as it was discovered well over 2500 years ago. That’s because the ancients discovered it and believed so much in its powerful properties, cosmetically, medically, and in general, over the centuries. 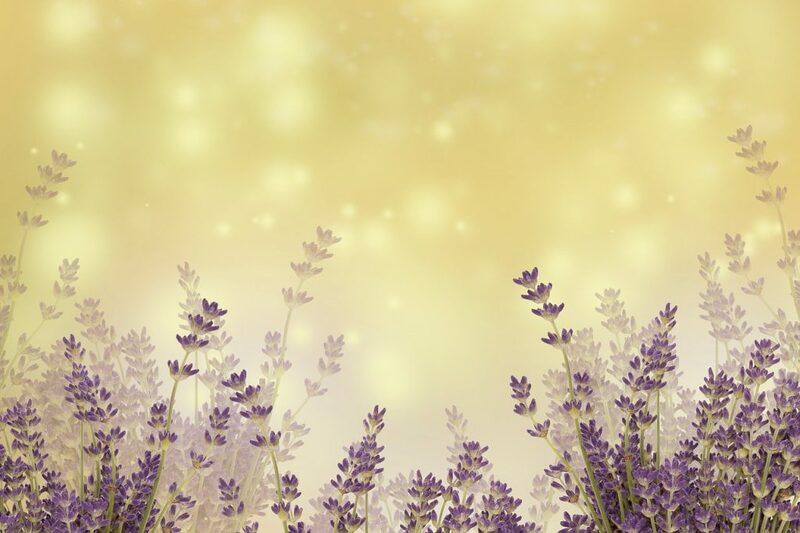 It is why the ancient Egyptians used lavender for their mummification, as a perfume, and when King Tut’s tomb was opened up in 1923, it was said that there was the faint scent of lavender that still could be detected 3000 years later! That’s a wow! Over 150 years ago, a French researcher called René-Maurice Gattefossé, who was a chemist, discovered the many virtues of essential oil, particularly lavender. He suffered quite a serious mishap which resulted in the skin on his arms being badly damaged. The incident occurred in his lab. He immediately plunged his arm into what he thought was a vat of water to relieve the pain, but it was actually lavender oil. It was his firsthand experience of discovering the benefits of lavender oil on the skin. His skin was so greatly relieved that he became intensely fascinated with essential oils. They inspired him to start experimenting with them during the First World War and the effect it had on soldier’s wounds in the military hospitals. Naturally, over time, one thing is obvious: what with its calming properties and variety of medical and cooking uses, among others, lavender oil is touted as the must-have oil people simply don’t want to be without today.